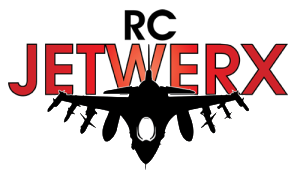 RC Jetwerx exists to provide the serious RC jet enthusiast with the very best RC jet aircraft, turbine engines and lithium polymer power source for the pinnacle in jet performance. RC Jetwerx has partnered with the very best lipo battery manufacturers in the world to create the ultimate RC Jet power sources! Please note: due to postage and shipping regulations, we can only ship lipo batteries within continental North America..
Sean is retired after serving in the U.S. Air Force for 23 1/2 years as an Airfield Operations Officer. He soloed an RC aircraft in 1983, has been flying electric powered aircraft exclusively since 2007 and began his passion for an electric ducted fan (EDF) jets in 2009. Sean’s interests in EDFs range from 3S lithium polymer battery (lipo) powered 64mm EDF jets up to 12S lipo powered 120mm EDF jets. 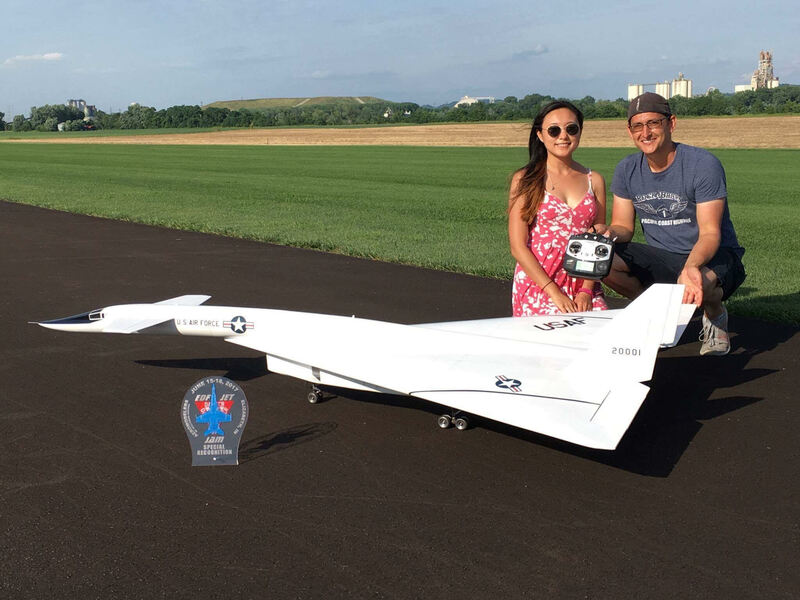 Sean prefers scale aircraft and thus scale flying, often creating an RC flying demonstration mimicking that of the full-scale aircraft and is an official HSDJETS demo pilot for North America. You can contact Sean through our website or look for him on the forums as “EDFjetpilot”. Bret brings a wealth of modeling skills and experience to the RCJetwerx team. 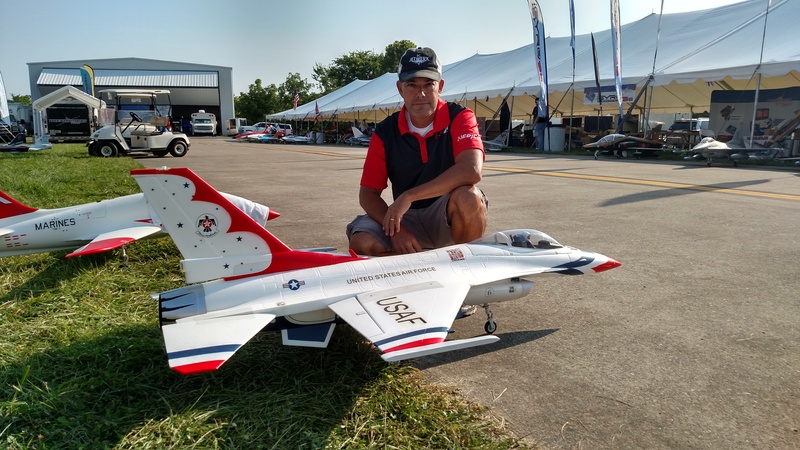 His sport & scale jet designs have received critical acclaim and have been featured in magazines including RC Jet International, Jet Power, and Model Airplane News. 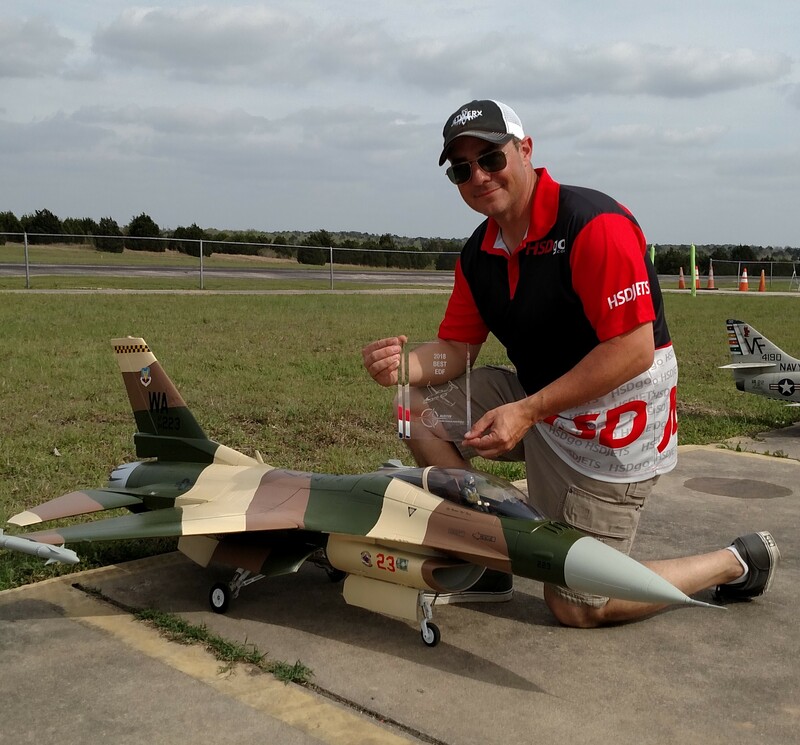 Bret’s success in multiple Top Gun invitational events and his very active participation in Jet events is a testimony to his ability to help promote the hobby and RCJetwerx. Andy began RC Jetwerx in 2014 out of a desire to create better battery options for electric jet RC pilots than what was currently available. Today, RC Jetwerx has become an industry leader in providing technical expertise and customer service for the RC electric jet pilot. Out of Andy’s passion for RC jets, the product lines have increased to turbine jets and engines, parts, planes, accessories and the newly launched “RC Jetwerx label” of batteries designed specifically for electric jets. Andy is also an official HSDJETS demo pilot for North America. You can contact Andy through our website’s “contact us” page.